GET SET. GET CONFIDENT. GET NOTICED. Are you considering a performing arts school in the GTA? 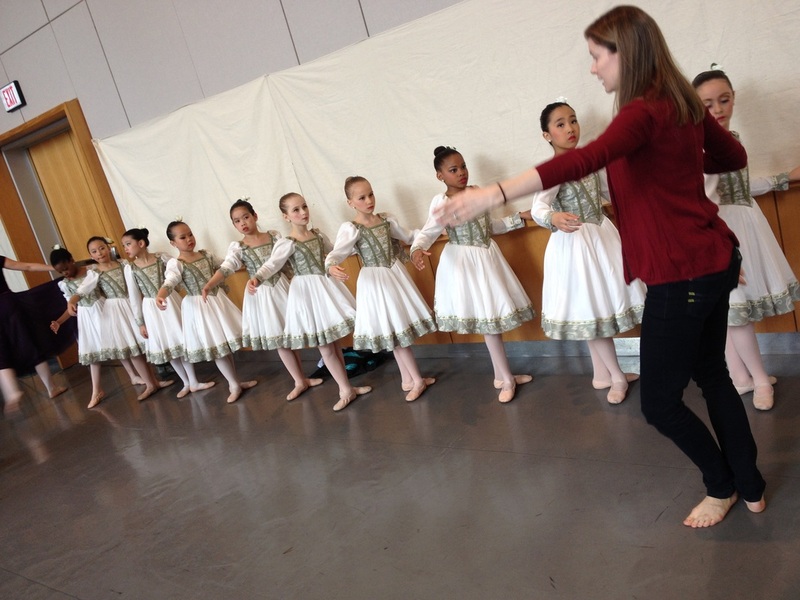 An academic school with a performing arts program is an invaluable choice for your child. The arts are vital to providing a well-rounded education for children. Studies show that arts education encourages and assists in the improvement of a child’s attitude toward school. They develop a strong work ethic, a secure sense of self within a creative environment, the ability to self-initiate and learn to communicate effectively with adults and peers. 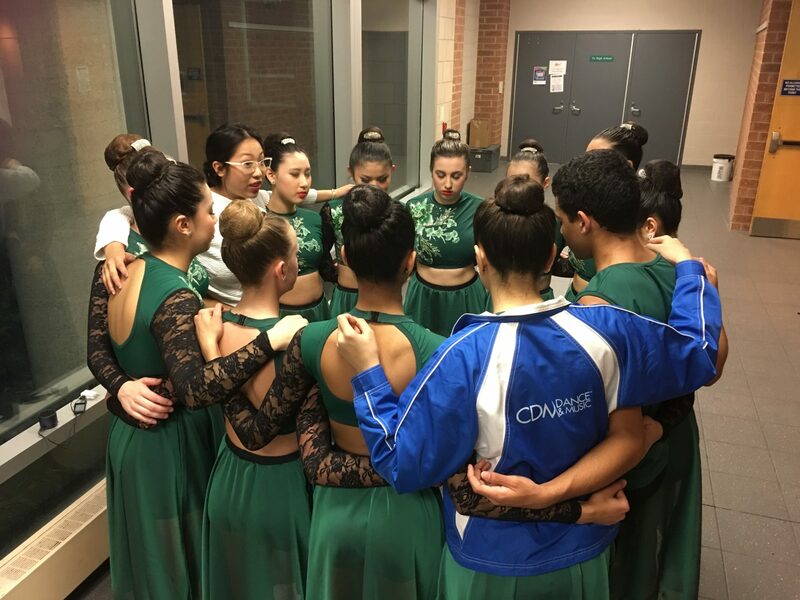 CDM’s AAPP offers a program that prepares students to audition for a performing arts school confidently. Consultation on audition etiquette, grooming and attire. This program is for students enrolled CDM students. We recommend students interested in attending a junior school for the arts, for entrance into Grade 4 begin preparation after their Grade 1 year. 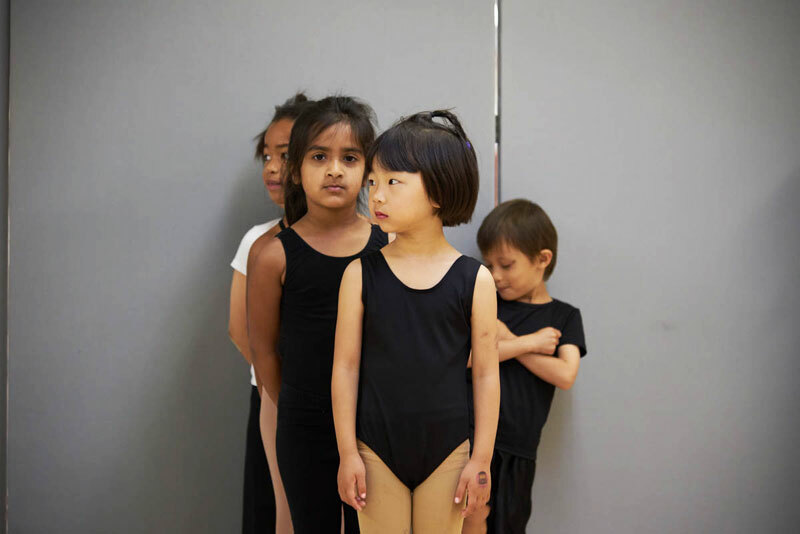 Students should take dance and/or music classes for at least 1 year, prior to enrolment in the AAPP program where possible (during their grade 2 year). This program is intended to supplement a long-term commitment to the arts. We also recommend students interested in attending middle or high school arts program for entrance in Grade 7 or 9 maintain their preparation with no less than 2- 4 hours of training per week. Technique Class – Program A: 18-week session includes modules exposing them to the following: jazz, modern, vocal and drama. Program B: weekly technique classes in the required style(s) from September 10th, 2018 to June 14th, 2019. Private Coaching – 4, 30-minute sessions will focus on various audition skills in the area that will most benefit each individual student. This includes focus on specific dance styles, dance solo choreography (if needed), voice training and drama monologue. Extra private coaching sessions can be added at an additional charge. 1 Workshop – Including information on audition etiquette, interview skills, presentation techniques January 19th 2019@ 4:15 – 5:45 p.m.
1 Mock Auditions – Modern Centre/Across the floor, an unseen choreographed routine, improvisation coaching, an interview, and a question/answer session. Mock Audition Date held on January 26th@ 4:15 – 5:45 p.m.
A 10% discount on tuition for additional AAPP recommended dance classes. *Minimum 2 classes (full year) are required to participate, this program is a supplement to a continued commitment to dance training. *Please note that while this program will provide your child with valuable training and skills for arts program auditions, we cannot guarantee acceptance to any program. We are not responsible for audition registration. 1) Review the information provided on our website regarding AAPP and its program details. 3) Students interested in auditioning for a Junior Arts Program must enrol in the Saturday 5:00-6:00pm weekly class: “Program A”. Students interested in auditioning for a High School or Middle School Arts program must enrol in “Program B”. Please note this program is created specifically for each individual student. Class times and dates will be determined once the classes have been decided upon for the student. 4) Create your CDM Online account. Please indicate you will receive emails from us as this is our primary mode of communication. 5) Students in Program A must enrol in the Saturday 5:00-6:00pm class. Students in Program B once we have reviewed your application form, we will add pre – approved classes to your account and email you a pre approved class list. Once you have reviewed and decided upon your pre approved classes, you may enrol in your classes including 1 ballet & 1 modern or contemporary class. We will then process your account and send you a statement. Once you receive an invoice from us, you may pay online from your account. 6) Be sure that you are aware of all important registration dates, open house dates, audition dates and dress code required for the arts program your child is auditioning for. We are not responsible for your registration process. Your application will help us place your child into the appropriate class/es, and private coaching sessions (Program A – 4, 30-min sessions , Program B – 4, 30-min sessions). Additional/Supplementary coaching in alternative art forms may be arranged $40 per 30 mins.